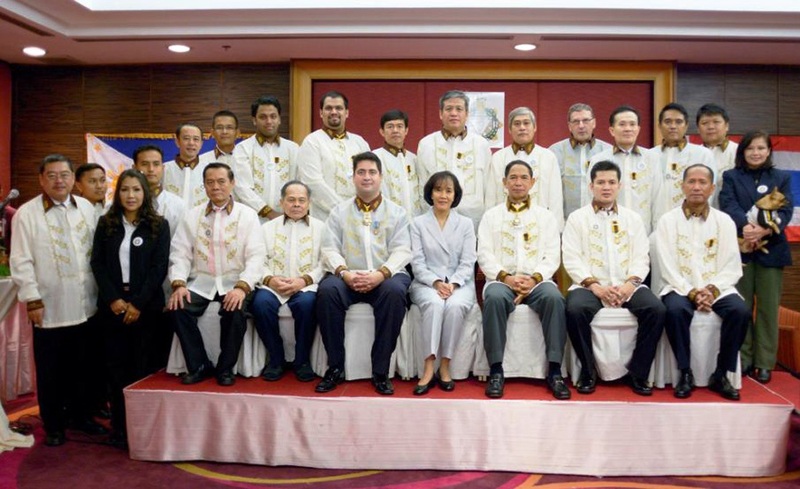 The Knights of Rizal, one out of two state orders of the Philippines, has officially introduced its first chapter in Thailand under the auspices of the Philippine Embassy in Bangkok. The order was originally founded 100 years ago in order to commemorate the teachings and works of Philippine National Hero Dr. Jose Rizal. Also, the Knights of Rizal obtained their present legal standing as public law corporation according to Parliament Act Number 646 in 1951. As Dr. Jose Rizal was the first known person in modern history to have employed non-violent resistance, and as he has been quoted for that by Gandhi of India and by Dr. Sun Yatsen of China, the Knights of Rizal have a strong international outreach to all nations of the world. Chapters exist from UK to US and from Malaysia to Bahrain. 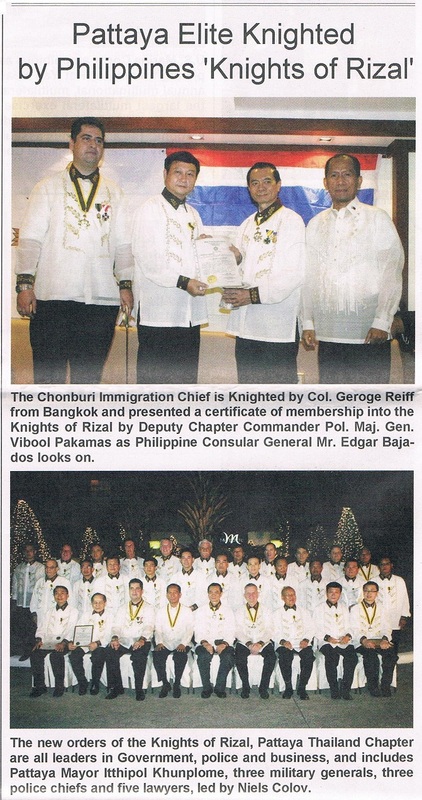 The organization was introduced into Thailand by Col. George Reiff who organized the first initiation of 4 Knights of Rizal in Bangkok on 10 of April 2010. In the meantime, the number of Knights increased and so the chapter could be established today. 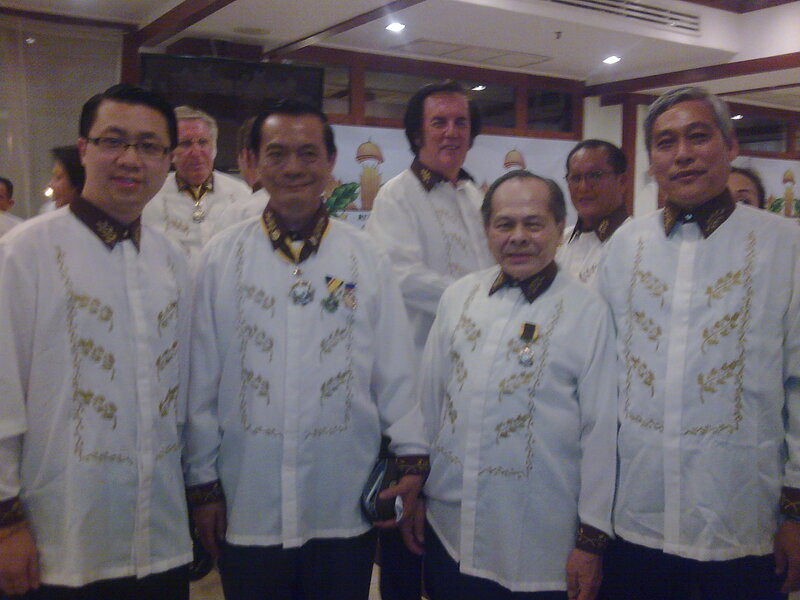 The Knights of Rizal Ceremony took place on 4th February 2012 at Mercure Hotel, Pattaya, Thailand. 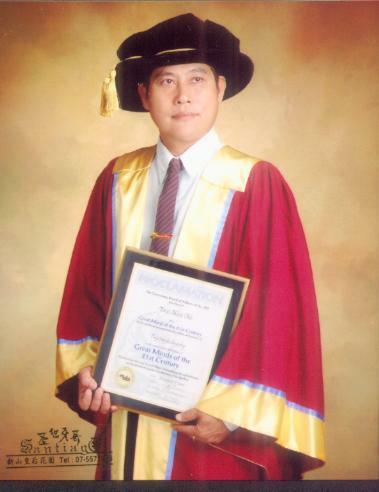 Professor Sir Dr. Tan Man Ho was knighted Knight Commander Rizal by Col. George Reiff. Founding Chapter Commanders are Col. George Reiff and Pol. Gen. Teeradej Rodphotong, who is the deputy commissioner of the Royal Thai Police. Members of the founding committee were also: Pol. Gen. Vibool Pakamas, Pol. 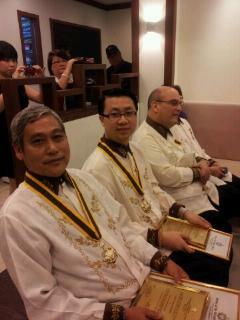 Gen. Likhit Klinual, Prof. Dr. Bernhard Schaller, Dr. Tae Sul Kim, Pol. Col. Nanthawut Suwanla-Ong, Pol. Col. Noppadol Wongnom and Pol. 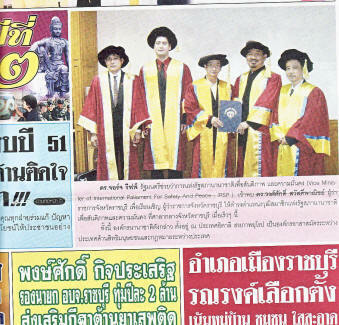 Major Siriwut Padsiri. All knighthoods have been awarded by H.E. Ambassador Linglingay F. Lacanlale and her deputy Consul General Edgar Badajos, who is himself a Knight of Rizal. The newly founded local chapter in Thailand will strive to make a difference in the field of education, charity and patriotism based on the teachings of Dr. Jose Rizal.